Feudal Alloy is ranked in the 38th percentile of games scored on OpenCritic. 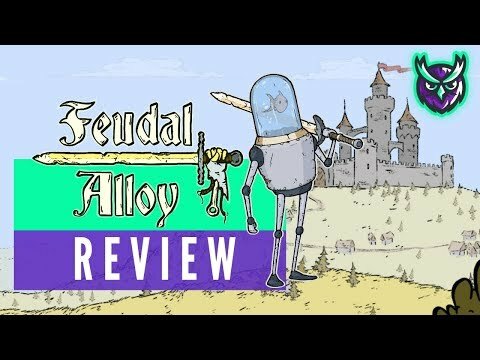 Feudal Alloy really doesn't do anything impressive or attracting besides a unique art style that unfortunately isn't explored enough. 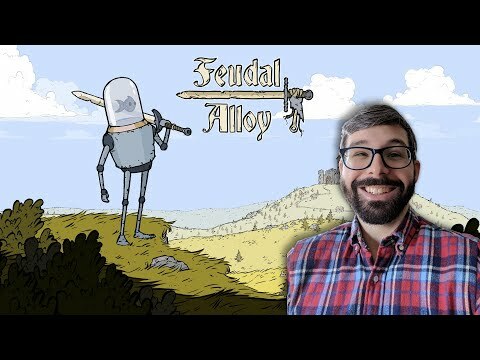 Make no mistake: while it certainly doesn't redefine the genre, Feudal Alloy is an incredibly strong second title from Attu Games. It abides by genre conventions with a style that is all its own, nearly flawless gameplay, and an injection of strategy sorely missing from most Metroidvanias. 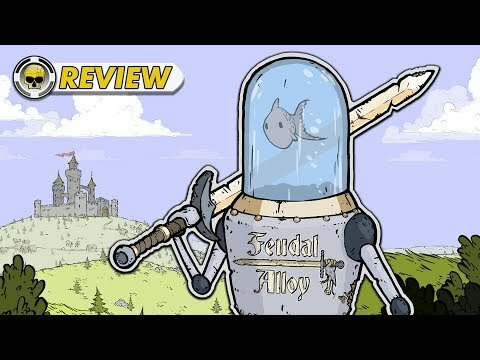 Feudal Alloy is a strange metroidvania, made by robot, goldfishes and with an unique Middle Age style. Good Czech Metroidvania game with original main character and solid gameplay.